Amber color, with dark tones. color with dark tones. Sweet notes with aromas of honey, caramel, dried flowers, caramelized citrus fruits. Intense and seductive palate. 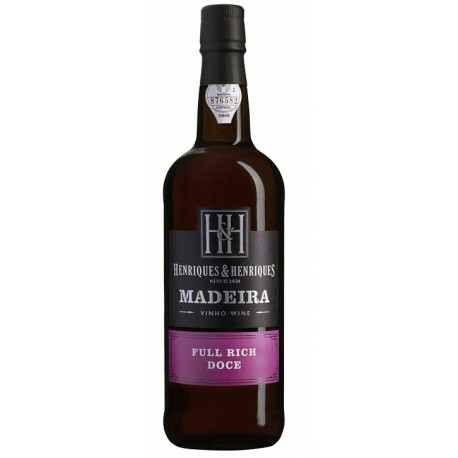 This wine, H H Full Rich Sweet Madeira, was subjected to a process of fermentation and maceration of the musts, without contact with the skins, only using natural yeasts at a temperature of 20 ° C in stainless steel vats. After 6 days the fortification was induced with brandy, and the fermentation was stopped after reaching the desired level of sweetness. 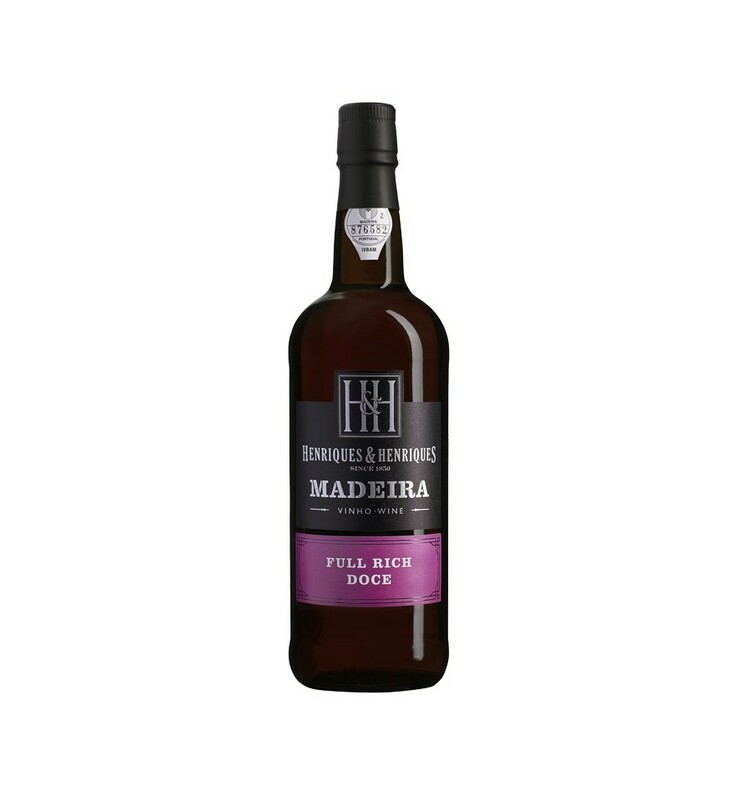 It was aged in American oak casks according to the traditional process, called ''Canteiro''. This includes a delicate warming of the wine in the loft of the warehouses in Funchal. Over the years the wine is transferred from the upper floors to the intermediate floors, and eventually to the ground floor where it is cooler. After this 'gradual "steaming" the filtered wine is clarified before the mixture is assembled and bottled.